[Nova Gorica, Slovenia – 18/07/2018] – It is with great pleasure that Enkronos (www.enkronos.com) announces a great news about its Enkronos Apps platform (apps.enkronos.com): we published Journey Online (http://www.journeyonline.io), a new Location Based + AI gaming app that goes beyond the results of basic of previous LB games. 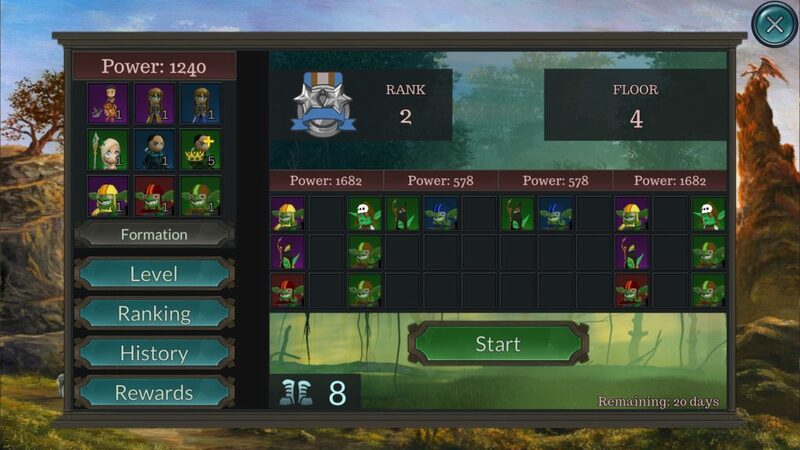 Journey Online is a cooperative turn based real time strategy game focused on bringing the gameplay outside in the real world. It brings players together in order to beat difficult AI driven opponents or separate them in to teams and let the compete against each other. The games main focus is to generate difficult strategy based content which allows players, not only to experience it inside their homes, but also letting them enjoy this content outside with friends. Catering not only to advance players, but also to casual players by creating a warm and friendly environment to experience the game outside or inside your home. 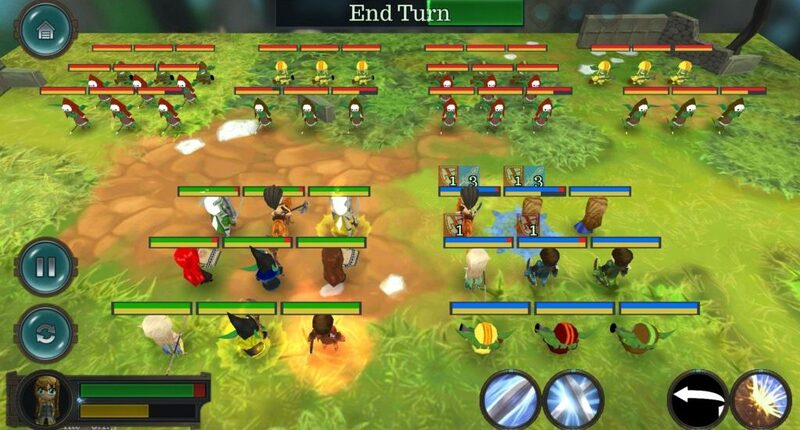 Massively multiplayer online game (MMO) – Players can to interact with each other all over the world. 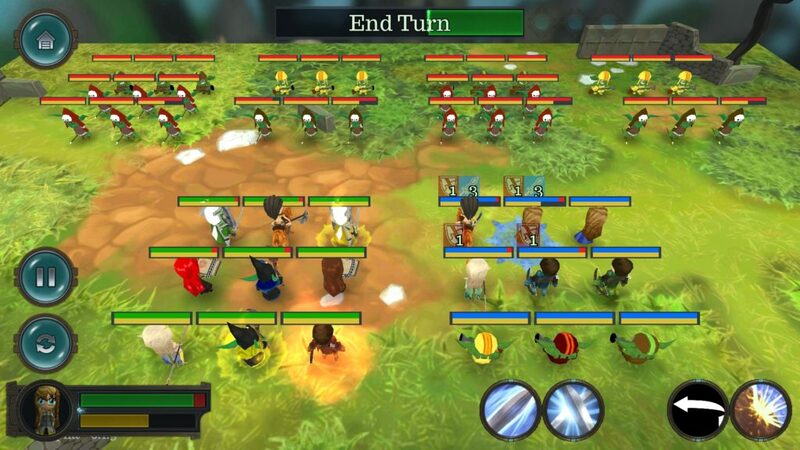 Turn based strategy game – The game offers difficult content to players with advance strategy play in real time. Localization – Not only online multiplayer, but the game offers local play with bonuses in different real life locations. 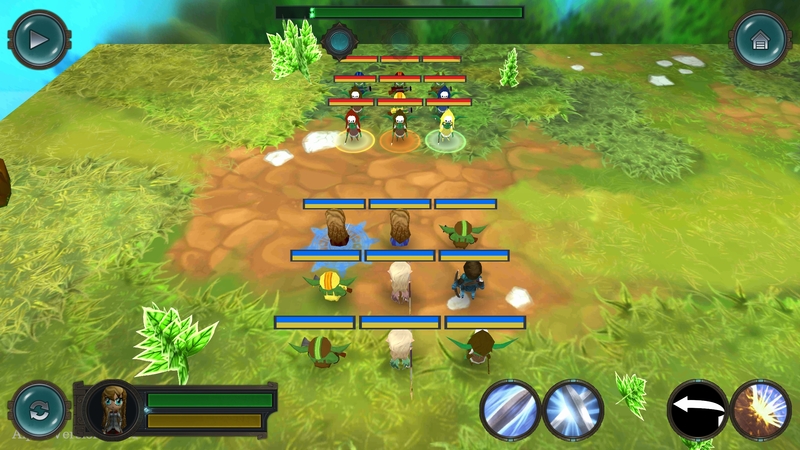 Mobile gameplay – The game runs on android and iOS devices. Journey Online has now entered the alpha stage of development. By the end of August, the game will open to everyone who has a valid Facebook account and signs up for the closed alpha testing by visiting http://www.journeyonline.io. Enkronos ICO (ico.enkronos.com) will start its public crowdsale in next 18th September after reaching its soft cap already during pre ICO. Gianluca Busato, CEO of Enkronos, said: “For Enkronos this is a really huge achievement, since now we entered the gaming sector with a totally new concept of massively multiplayer online game. We kept it secret also in the roadmap of our ICO, since we wanted to create a great surprise for everyone. Many observers are wondering how we can develop so many apps and solutions in such a short time and the answer is that we built a really high skilled and competitive dream team and technology that are simply realizing what nobody could think we were capable of. Journey Online enriches Enkronos Apps and Enkronos Apps give to Journey Online a broader extension that couldn’t have obtained without. This is the secret of Enkronos Apps, a unique multi-application ecosystem with a fully trusted Blockchain credit system”. Jure Veler, in charge as Chief Technology Officer of Enkronos, commented: “Its been a long year since the beginning of development, but the concept of a game like this, a co-operative strategy game that you can play with your friends anywhere, not just in your room on a PC, but having it with you at all times, has been with me since my youth. I’ve never been much of a social person, sports never interested me much and I will always have fond memories of playing games throughout my childhood, but I believe the biggest change was my discovery of the online gaming world and its communities, with competitive multiplayer games like Sudden Strike 2 or MMORPGS like Ultima Online, that really opened my eyes to a diffrent kind of social bonding, one that I experienced in a host of other games since then. By overcoming difficulties in the virtual world with people I’ve never met before, I would make more friends then ever, forming ties that hold strong even today”.